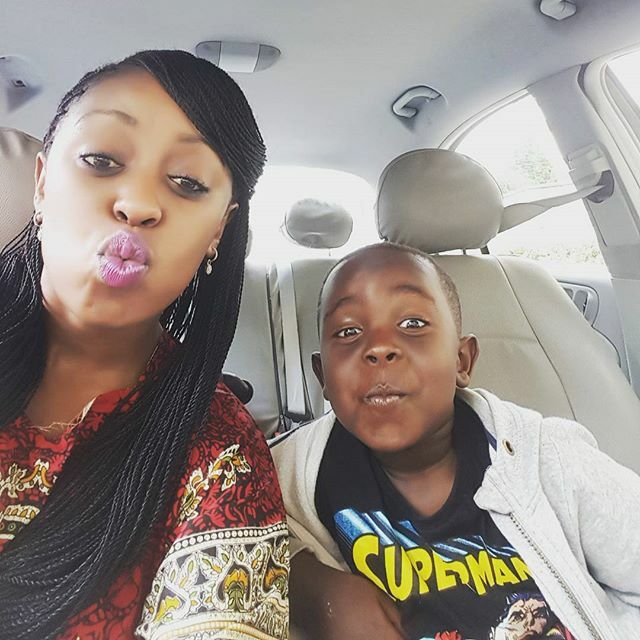 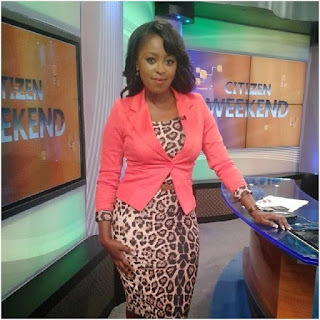 Most of you know that Lillian Muli has a son but you have probably never seen him. Joshua, who is referred to as Josh by his mother happens to be among the luckiest kids. I mean, who would hate to be brought to this cruel world by Lillian Muli? 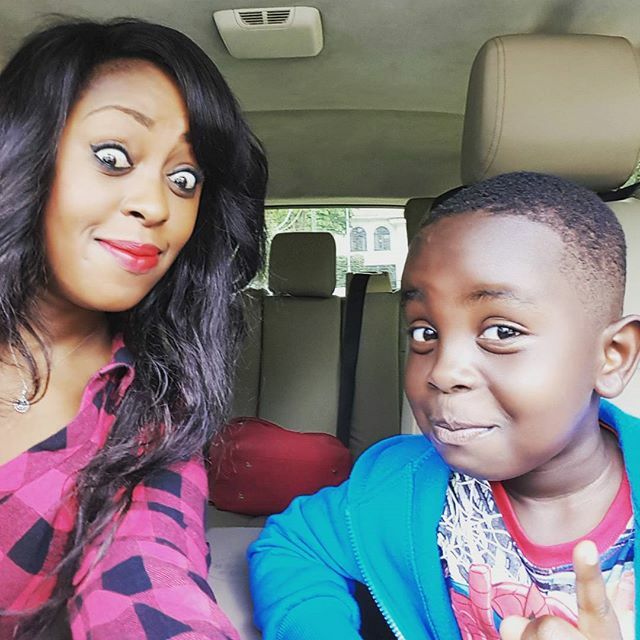 Below is a picture of Joshua and her exquisite mom.